One of Bertie’s genes is faulty, specifically a collagen VI gene. In his case he didn’t inherit a faulty gene, although you can. It just went askew and created an error in the coding, while he was in the earliest stages of development in the womb. We don’t know why. What does this mean for Bertie? Genes carry the instructions or codes for our bodies to make proteins. His faulty collagen VI gene means that Bertie’s body has the wrong code or set of instructions and therefore doesn’t make this specific type of collagen very well. Why is this a problem? Collagen VI is the protein for making up connective tissue for muscle cells – like the scaffolding around each muscle cell. This extra-cellular matrix around each of his muscle cells isn’t as strong as it should be, in turn impacting on the development and strength of Bertie’s muscle tissue. Remember, these muscle cells are all over our body, helping us to move our tiniest toe to swallowing our food and to using our heart and lungs. Furthermore, because the structure of Bertie’s muscle cells are weak, this means his muscle tissue doesn’t repair or regenerate very effectively, meaning his muscles become weaker and weaker over time. This is compounded by his body growing in that he has more and more body mass to move but with weaker and weaker muscles. ** This is why he needs a cure or a therapeutic to slow down this process. ** Help us! Bertie also has hyper-mobility. This means he has too much rotation in his joints, making his weak muscle cells even more of a problem because their job of stabilising each action is even harder. For example, his ankle joints make his foot rotate inwards or outwards too far, making good foot-placement for steady walking, hard work. 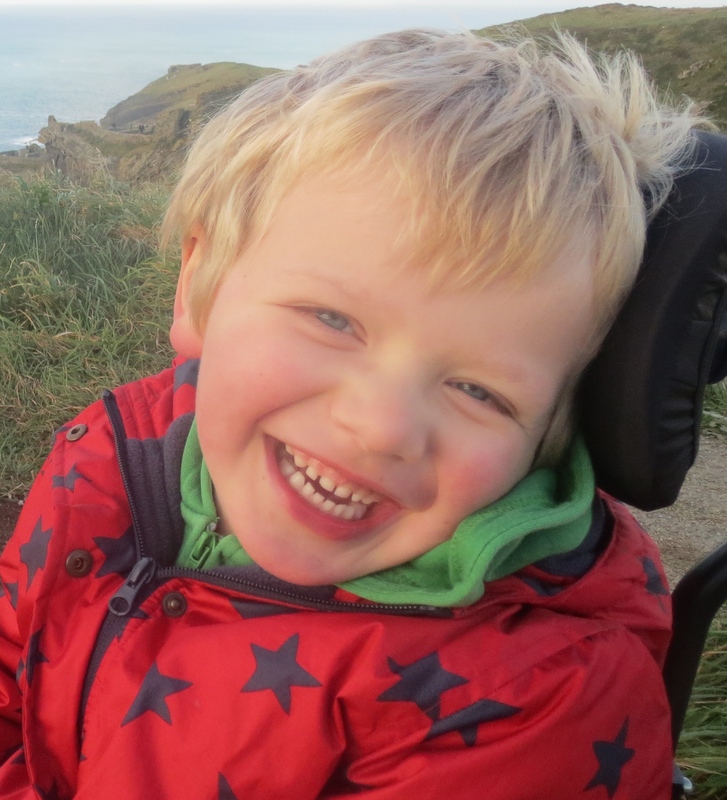 Moving all the muscles we need for walking and balance is then also hard work for Bertie because his muscles are weak. This is why he has a wheelchair to get from A to B, or he would be exhausted all the time. 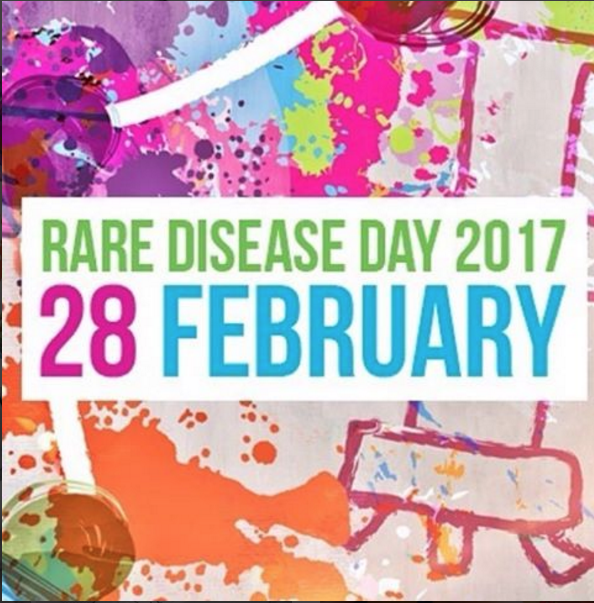 (Marion, his physio at GOSH, who sees a lot of children with muscular dystrophy, told us he was one of the bendiest boys she had seen.) Yes, it’s a double whammy. 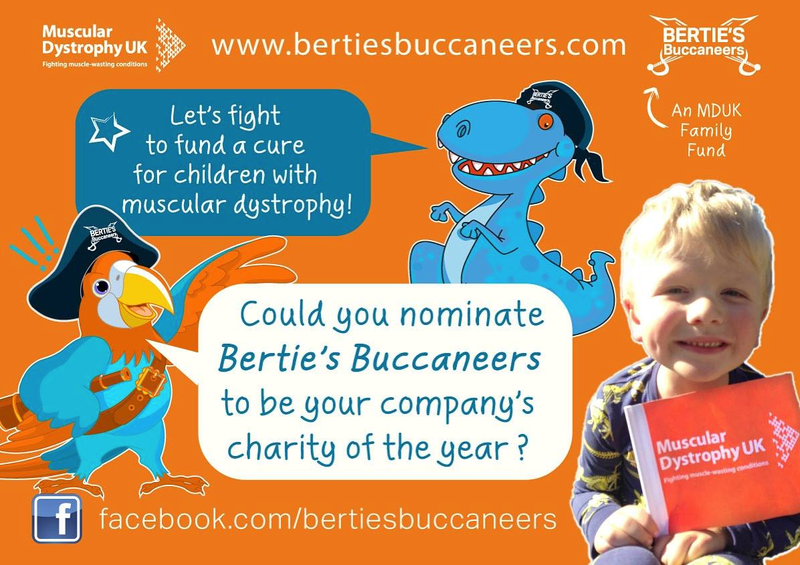 Posted in Bertie's Buccaneers Equipment Appeal, Researching a cure and tagged Bertie's Buccaneers, Collagen VI, muscular dystrophy, Rare Disease Day, Ullrich CMD, Ullrich Congenital Muscular Dystrophy.